Expand search to view more listings in and around Alexandria. 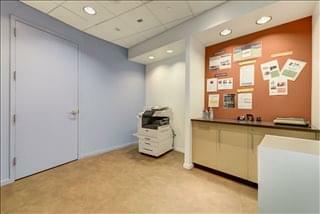 See more offices in and around Alexandria. 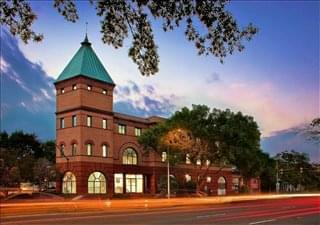 We have an extensive range of office buildings, commercial properties and business centers with currently available office space for rent and office space for lease in the heart of Alexandria Old Town, Southwest Quadrant, the Waterfront, Eisenhower East and other prominent Alexandria commercial real estate locations. Located on the western bank of the Potomac River in Northern Virginia, Alexandria is just six miles or 9.6 kilometres from downtown Washington, DC. Many of the city's residents are professionals employed by the federal government, the US military, or companies that work with the government. 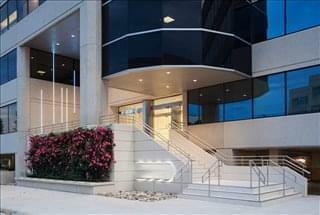 Due to its strategic location, many companies operate headquarters in the city. Alexandria is also home to several non-profit organisations and trade associations. With a knowledge-based community and high quality of life, the city is often recognised as one of the best places to do business and live on the East Coast. 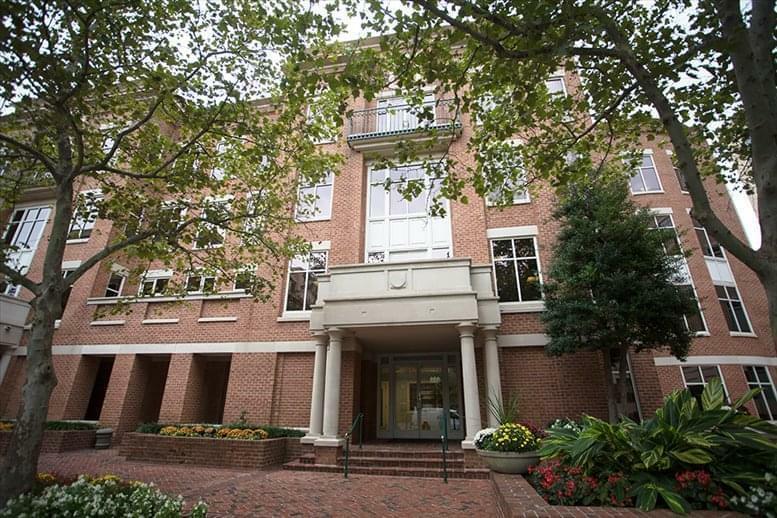 Offices.net's goal is to provide your business with professional executive office suites, virtual and coworking space in Alexandria, Virginia, suitable for your individual business needs. 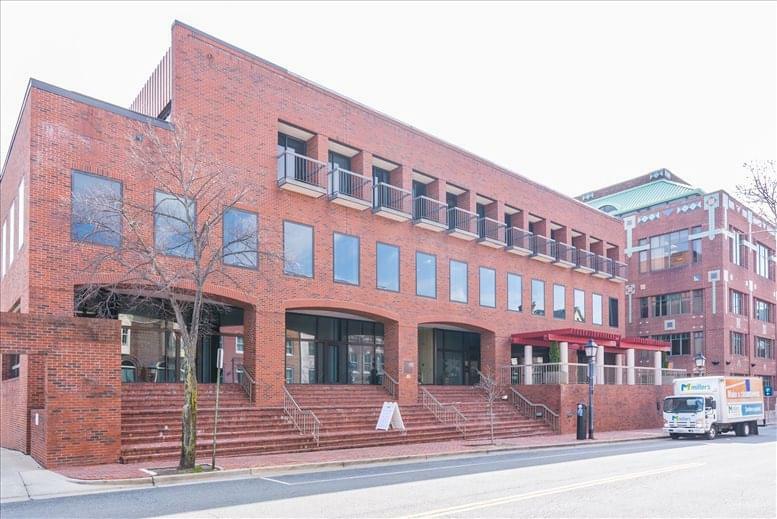 With a fantastic selection of facilities and support services available, and the option of flexible rental agreements or conventional leasing, you will be assured of an easy move to your new business premises in Alexandria, VA.
Alexandria's office space is split across seven main areas. Old Town and the Waterfront are centrally located areas in downtown Alexandria, and other key sub-markets include West End, Potomac Yard, Arlandia, Carlyle District, Del Ray, and Eisenhower Valley. The local tenant profile typically consists of medium to large-sized organizations in the non-profit or public sector, but there are also numerous professional associations and professional bodies headquartered here. The downtown area is more popular with small businesses, whereas Carlyle and Einsenhower Valley form a large sub-market characterized by having relatively new office units to suit large space requirements. The West End is the fastest-growing commercial area and is quickly growing in popularity as an office location thanks to the approval of several development projects. In total, there are more than 7.5 million square feet of space in the city, with vacancy rates between 10 and 15 percent and direct asking rates averaging $40 / sq ft / year, although they are lower in downtown Alexandria (2017 data). The city's inventory is expected to increase with the delivery of development projects for build-to-suit offices in Potomac Yard, where a 70-acre site is being redeveloped into mixed use space. 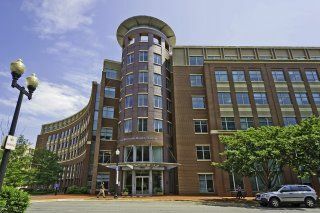 To help you find the perfect location for your next Alexandria office, the Offices.net site allows you to browse through all the offices and get the critical details about each one quickly and easily. Most of the commercial real estate and business centers listed on Offices.net come inclusive of an outstanding array of office support services including dedicated front desk reception and security personnel, conference suites and lounge areas, dining facilities and break out rooms. Additionally, many of the office buildings and office park spaces are near metro stations or other public transit options. 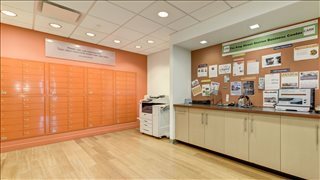 The majority of the Alexandria VA office space and commercial property featured on this site includes high speed internet and network wiring, car parking spaces, all-hours access and on site IT support staff. 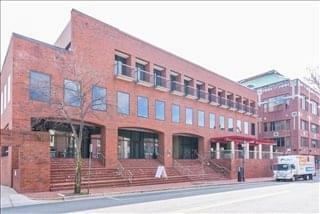 Click on one of the office spaces for rent or lease in Alexandria VA above. 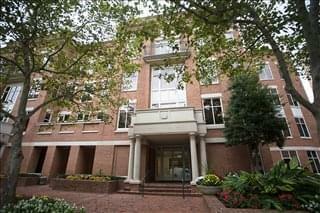 All of the office space in Alexandria VA we feature is situated in convenient locations and are offered as short rentals or conventional leases, allowing you to lease or rent office space for as long as you need. Alexandria is an independent city of approximately 150,000 people, although due to its location some 7 miles away from Washington DC, it is often considered a suburb of the US capital city. As it is the case with other cities located in the vicinity of Washington, government and military are major industry sectors in Alexandria. Technology-related activities also make a major contribution to the local economy, and in fact Alexandria ranks high in the list of American Digital Cities. Other important sectors are tourism (since the city is one of the top destinations in Virginia with more than 3 million visitors every year as well as receiving a substantial number of business visitors), and shipping and logistics, due to presence of Port of Alexandria on the Potomac River. 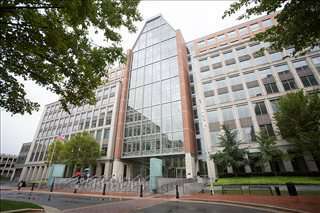 In addition to government agencies like the City of Alexandria, Department of Commerce, and the US Department of Defense, Alexandria's largest employers include the United States Patent & Trademark Office, INOVA Alexandria Hospital, CNA Corporation, and the Washington Metropolitan Area Transit Authority. The city's strong economy supports an active labor market that has managed to recover back to the performance and key indicators it had before the start of the financial crisis. The city's workforce amounts to nearly 100,000 people and unemployment levels are well below the US average at 3 percent. Moreover, Alexandria is considered the fourth best city in the US for millennials and young professionals. The local business community consists of more than 8,000 companies, which benefit from proximity to three airports (Washington Dulles, Baltimore, and Ronald Reagan), a forward-looking environment, and legislation that is supportive of entrepreneurs. 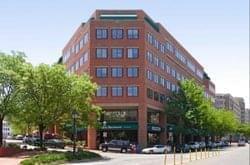 In addition to the Offices.net also boasts an extensive selection of office space in other prime locations throughout Virginia as well as in popular business areas nearby such as Capitol Hill in the District of Columbia and Chevy Chase & Bethseda MD. Click on the featured listings, use our advanced search feature or contact us today and we will be happy to help you find the best office space.